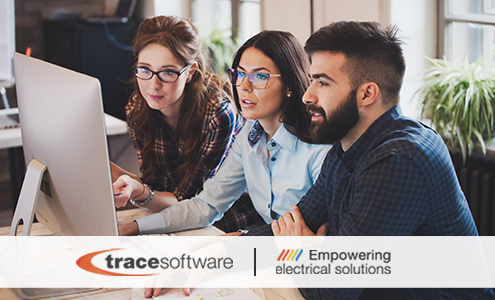 Since 1987, Trace Software International has been developing advanced engineering software solutions addressed to three key markets: electrical design, electrical calculation, and photovoltaics. 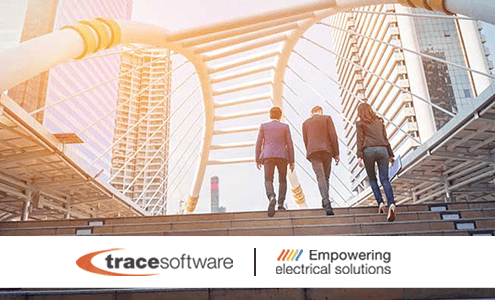 The experience acquired during more than 30 years has positioned them as a global expert in engineering. 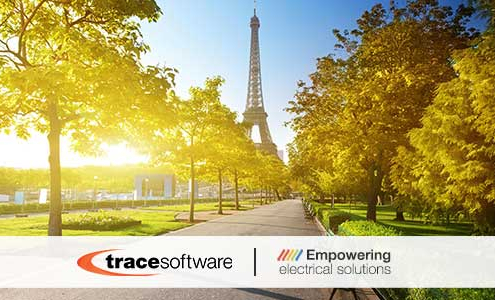 Trace Software and Dassault Systèmes have been long-term technological partners. 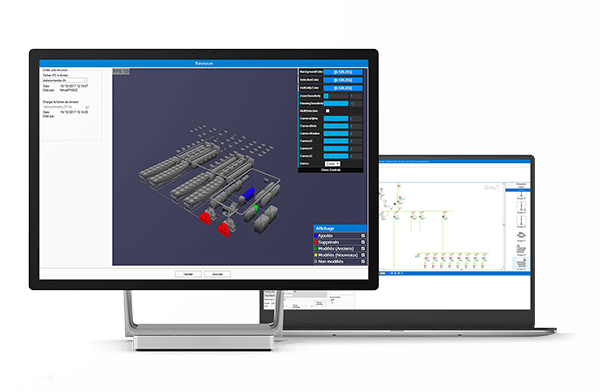 In fact, the company signed an agreement with Dassault Systèmes SolidWorks for the use of elecworks™ in 2012. 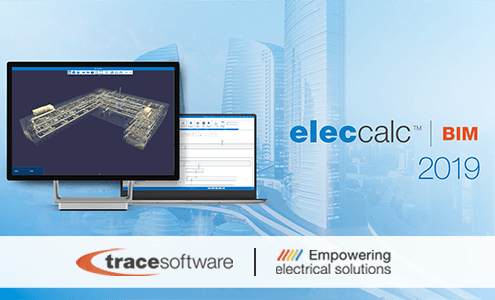 As a result, the OEM version of the software was launched under the name of SolidWorks Electrical. 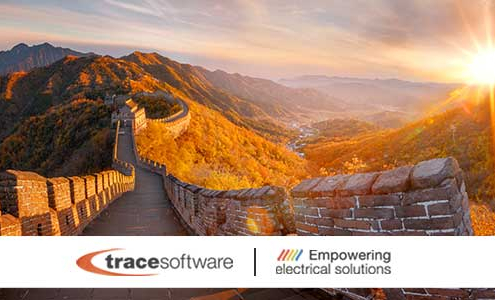 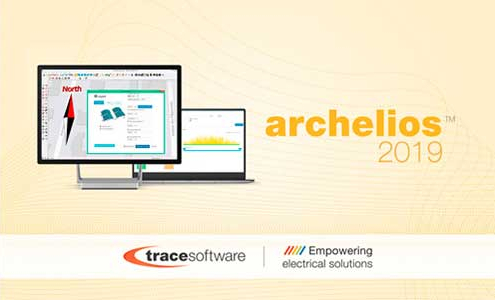 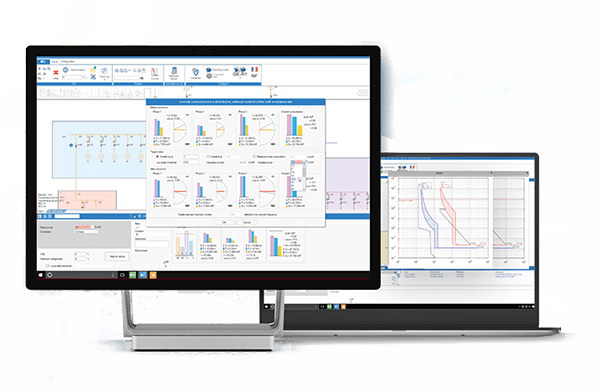 Trace Software is already investing all the expertise and resources in the development of the electrical calculation and photovoltaic software products lines. 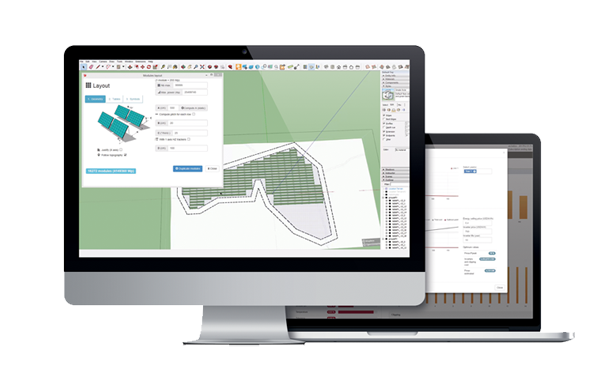 These are two promising markets, especially for the arrival of BIM within the construction industry and for the concerns about climate change which are accelerating the energy transition towards a decarbonized society. 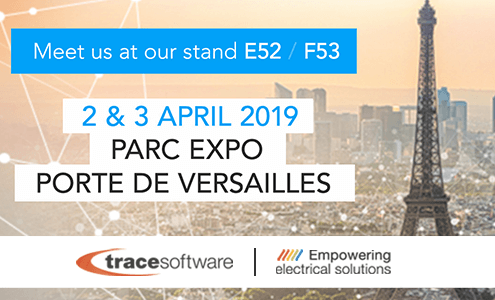 The company’s aim is to provide engineers with the most advanced and cutting-edge software solutions to face the challenges within electrical engineering, the building, the solar photovoltaic and the energy efficiency management industries. 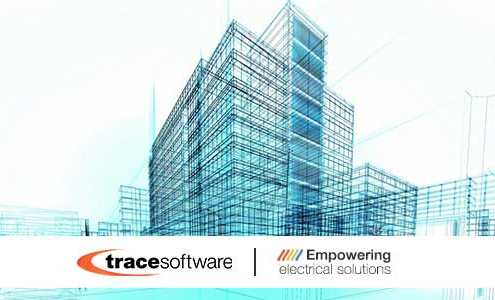 Trace Software will continue to deliver excellence. 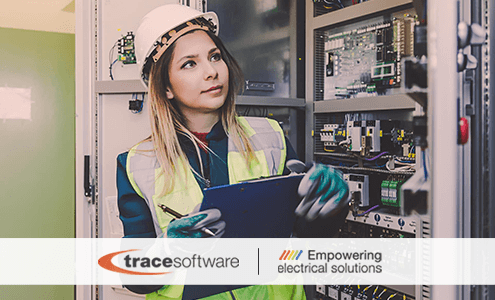 https://www.trace-software.com/wp-content/uploads/2019/02/customer-support-tsi.png 300 500 Rossana https://www.trace-software.com/wp-content/uploads/2015/04/logo-home-ts.png Rossana2019-02-27 11:39:312019-04-01 12:10:07Why is technical support fundamental in the engineering software industry?